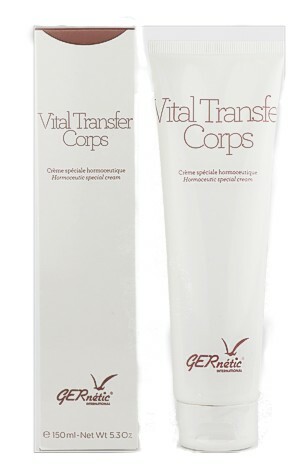 Ger-Oxy is a protective cream suitable for skin that is lifeless, affected by pollution or sensitive. Restore softness and freshness of your skin with this rich moisturising cream, for a smooth and fresh complexion. Moisturizing and protective, Ger-Oxy activates the microcirculation boosting the oxygenation and the breathing of the dermal cells, which contributes to the slowing down of visual ageing. A biological compound rich in amino acids and a vitamin complex. In the morning, apply a small quantity all over the face and neck. Ger-Oxy can be used by itself or in association with Synchro.